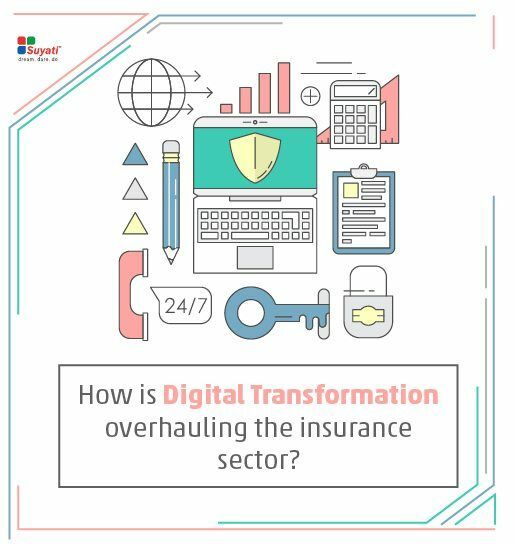 Implementing new digital capabilities to insurance sector can change entrenched paradigms and make the processes more agile, innovative, customer-centric, streamlined, and efficient. In this whitepaper, we look at how automation, big data analytics, apps and latest in technology can improve internal efficiencies. Download your copy of the whitepaper for free.